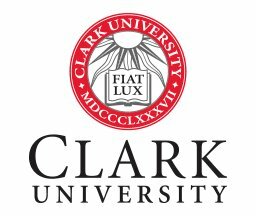 To access the Clark University EMS WebApp you will use your Clark Account credentials. If you do not have an account in the Event Management System, you will only be able to view bookings. If you have difficulty creating booking requests in the system or need to have EMS WebApp credentials set up, please contact the Event Services Manager, jparissi@clarku.edu. Click here to access the Event Management System. If you have an account to access the full EMS client, you can install the latest version by clicking here.